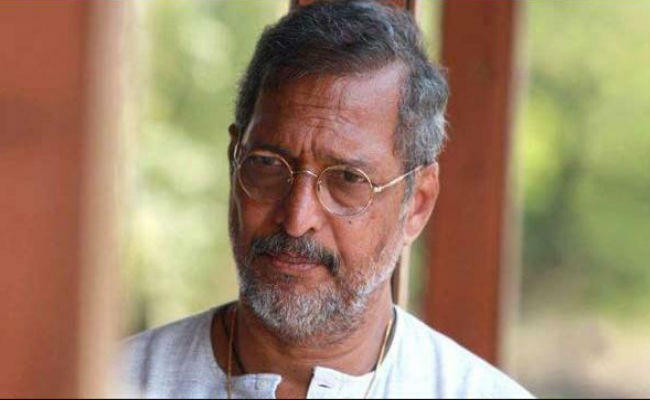 Bollywood actor Nana Patekar is considered as one of the finest actors of Indian cinema and has given out many outstanding performances like 'Parinda', 'Ab Tak Chappan' and also made his mark of comedy in films like 'Welcome'. He recently made his south debut with 'Superstar' Rajinikanth's 'Kala', where he essayed antagonist role. Although the film has been a failure at the box-office, the performances have been praised. Now, there have been reports that he has been roped-in for Trivikram - Arjun Allu's film, where he will be portrayed a father role of Arjun Allu. Along with this, he has already signed two Tamil features with him in the crucial roles. Well, it seems like south cinema has found a new antagonist, but this time an extraordinary artist, rather than a glamour & physic one. Let's hope he shines in south cinema too.